Assets are high-value, non-consumable items that generate value for businesses. For some, fixed assets are distributed to employees; and it is vital to operation that checked-out assets can be located, dated, and identified. In addition, when parts deter, recording damaged devices to send back to the manufacturer is another business concern. 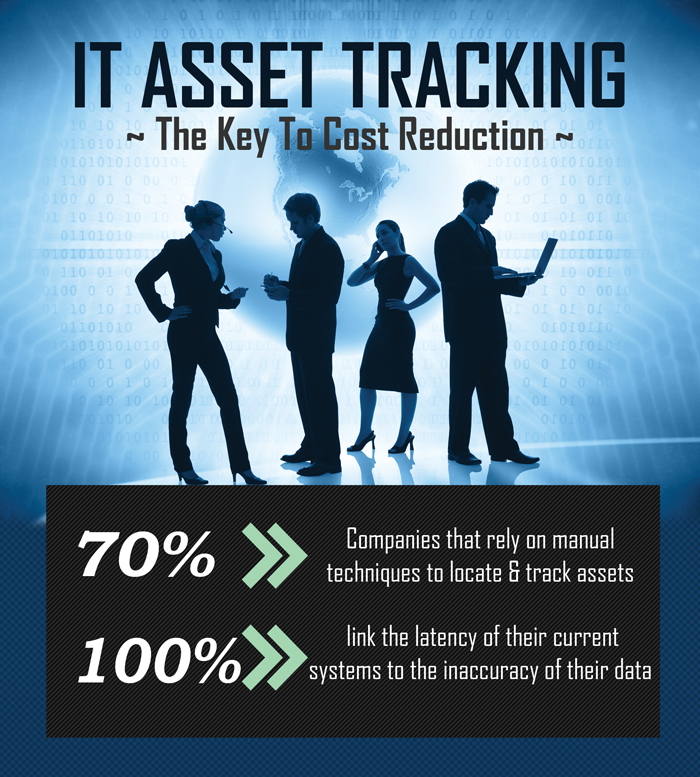 In a recent case study, an ankle monitor supplier realized time-sunk and costs accumulated resulted from their lack of a tracking system. As the corporation delivers to numerous companies across the states, they needed an accurate system to monitor their jumping assets. Small asset suppliers tend to have a difficult time keeping up with devices checked in-and-out. Similarly, this ankle monitor supplier, had a difficult time maintaining up-to-date documentation on parts that had been sent to hidden nocks of the country. It was cumbersome for them to keep track, using a primitive method, thousands of units across the United States. For a while, they kept it basic with Excel tracking, and though this kept them a-float, it did not yield much productivity. Yet another concern for the business was delivering accurate customer billings. They needed to track the exact days a device was with a customer, as their business profitability and accounting team depended on this. Beyond accounting needs, the common problems of time-loss and inefficiency was at the core of their dilemma. They had looked at several other software solutions before, they were unable to find one that matched the exact parameters for what they wanted and desperately needed. We began to log the supplier’s needs. The ability to track each item with a unique identification number was a key starting point. With our live-demo option, we worked alongside supplier personnel to establish a process that made it easy for anyone to receive informative reports. Communicating their needs for tagging parts, helped guide us to a Wasp Solution. 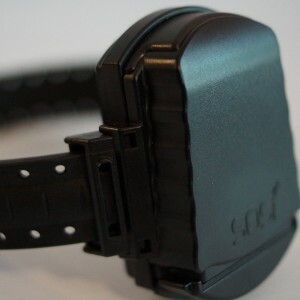 Each ankle monitor would be tagged and stored to their warehouse upon arrival, and then we would utilize the simple “move” feature in the program to relocate the device to a customer’s site when it left their building. From there, we would be able to create an additional transaction for “check-out” for when the device was given to an end user. This allowed anyone to see, with date and time stamps, when the device left, when they were assigned, and returned to the site. The built-in reports based on “check-out to” and “move transaction” also proved to be a vital source of key information for them. 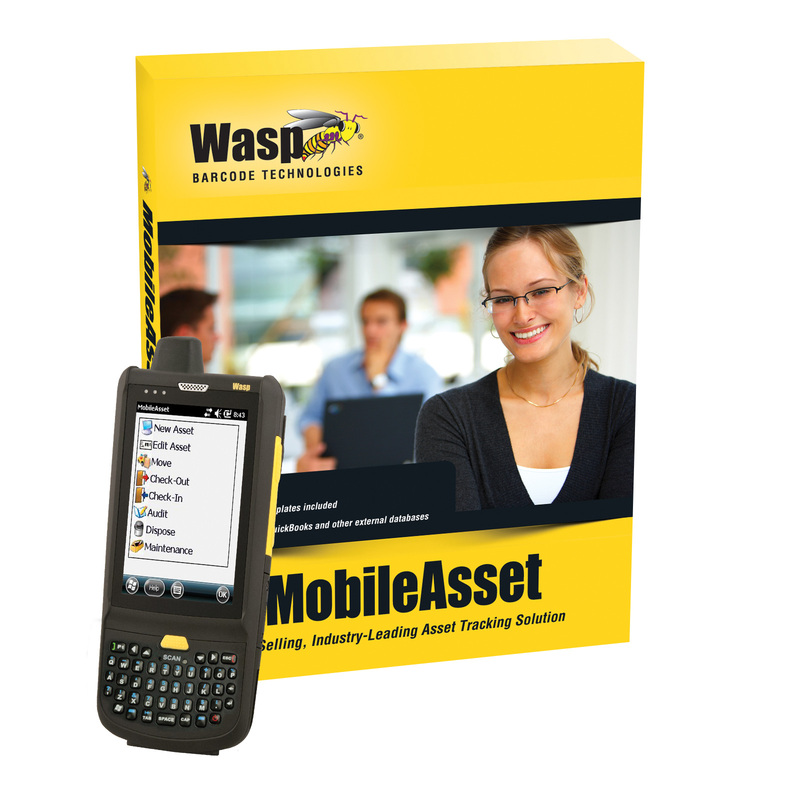 With the flexibility to rename certain fields in the software it turned out Wasp Mobile Asset was the perfect fit. With the advantage of the EMS Barcode Solutions “5 for 5 Professional Services” our team was able to walk them through implementation and set up. In addition, within the 5 hours of service, we transitioned the product sheets from their old database into their new software. From our Dallas offices, the EMS Barcode team was able assess, address, and implement the company’s new software. Like us on Facebook to get updated news on ankle monitor suppliers using asset tracking software and other special offers!